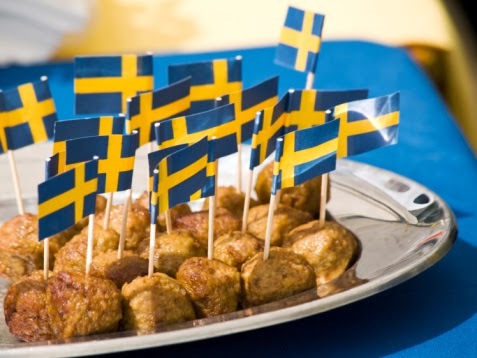 The Indian government may allow Swedish furniture retailer IKEA to follow its global model and open stores with cafeterias that feature their signature meatballs. Commerce minister Anand Sharma said on Wednesday that the government has taken a favourable view of the matter. Apparently, IKEA has a global business model and feels it ought not change it for anybody or any country.